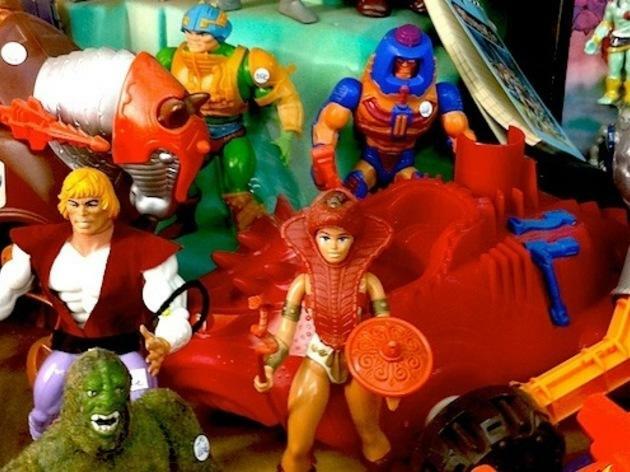 Get ready to travel back in time to a land where all your childhood heroes live on, including Astroboy, Goldorak, the Knights of the Zodiac, all the characters of 'Dragon Ball Z', the Gremlins and GI Joe. 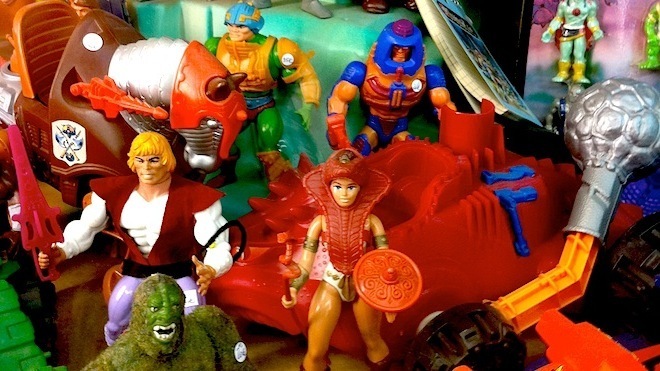 From cartoons to TV series, they're all here, including plenty you had forgotten existed. 60 years’ worth of figurines and toys are gathered in this paradise for collectors. 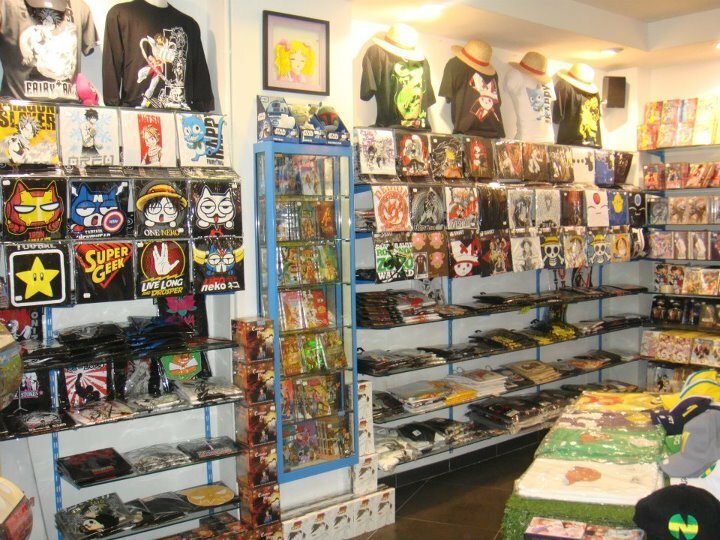 A manga haven on the Boulevard Voltaire, well known for its retro video games stores. In addition to the all the expected staples of the genre, Manga Story also offers DVDs (both individual and box-sets) of Japanese cartoons. The shelves are literally heaving with Japanese animation series, for long before the invasion of manga in France and the arrival of Dora the Explorer. 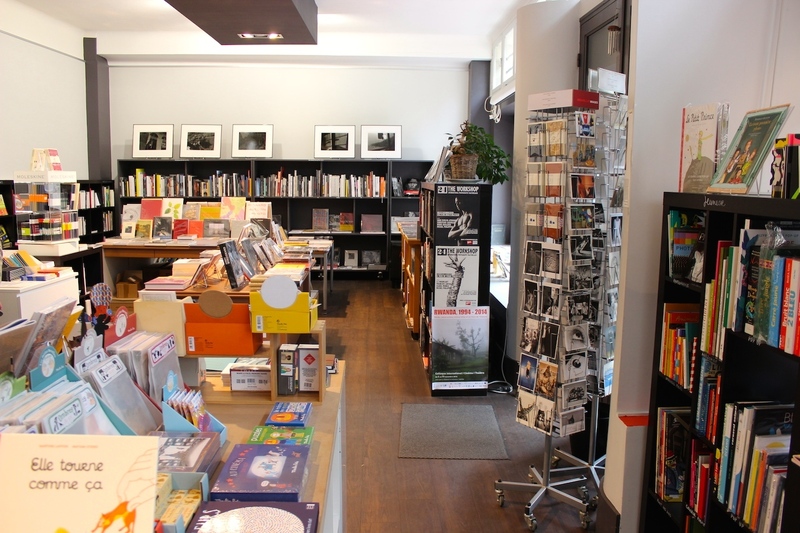 Established in 2013, Le 29 photography bookshop is a haven for photographers and graphic artists. 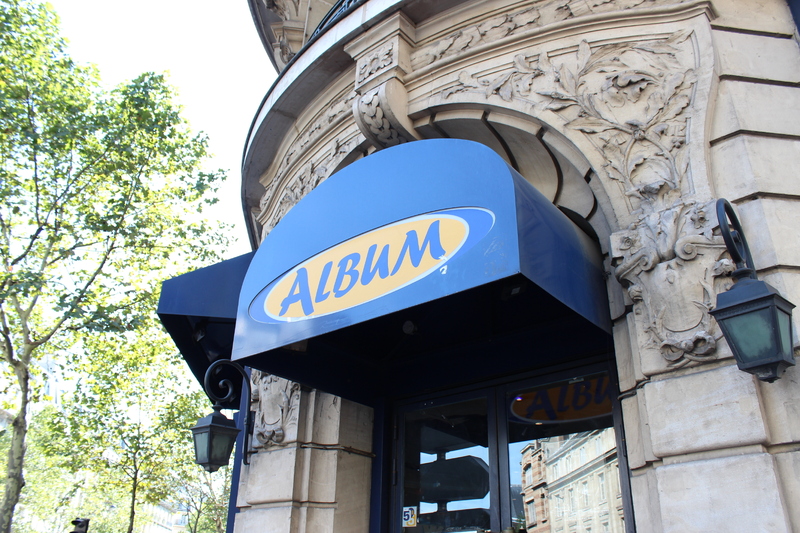 All glossy image enthusiasts will enjoy a visit, whether interested in digital or film photography. 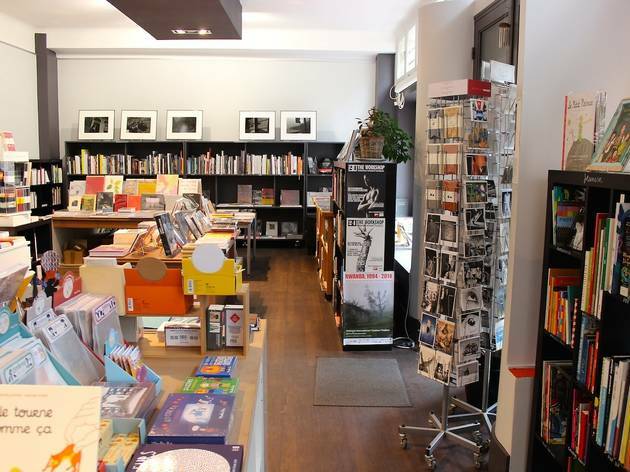 Le 29 sells monographs, essay compilations, technical guides, exhibition catalogues, photography magazines, art books for kids and more. You can also pick up kaleidoscopes, notebooks and postcards. It’s a great place to browse or scout out gifts with jazz music playing in the background. 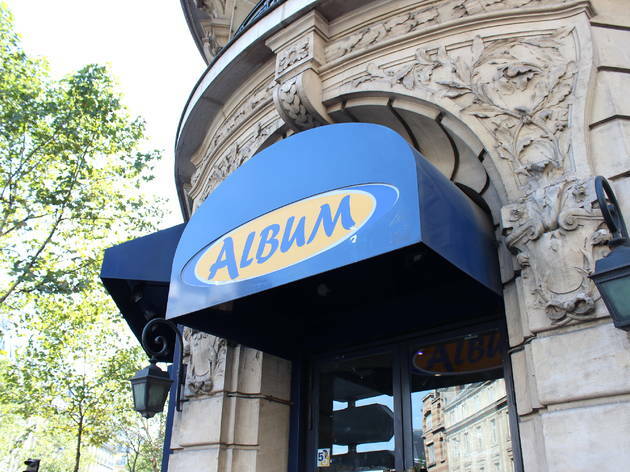 Proud denizens of the Boulevard Saint-Germain for more than 20 years, the three ‘Album’ shops reign supreme on the Parisian comic scene. Under the watchful eye of the vendors who dispense both advice and anecdotes, this is a comic-lover's paradise, with titles for children and adults (Marvel, DC comics, TPB Vertigo), and whole shelves dedicated to merchandising. From the classic posters signed by Hugo Pratt to umbrellas and Star Wars branded USB sticks, there is something here to make every geek and figurine collector happy. 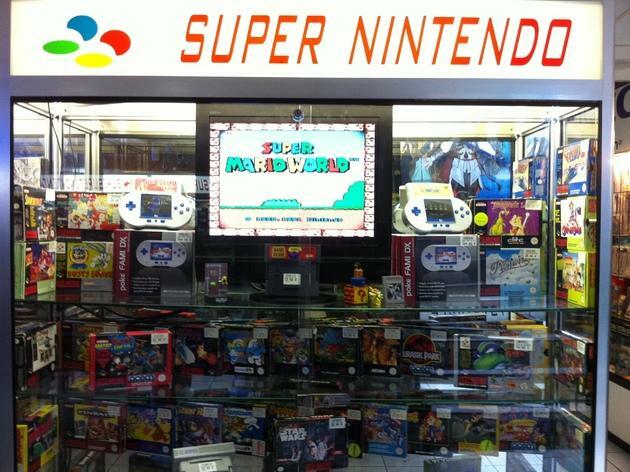 The basement of Maxxigames is more like a museum than a games store. Whole aisles dedicated to Sega, sections full of Nintendos and Playstations. Precious vintage consoles and collector boxes are carefully stored under glass, with limited editions selling for around €400.